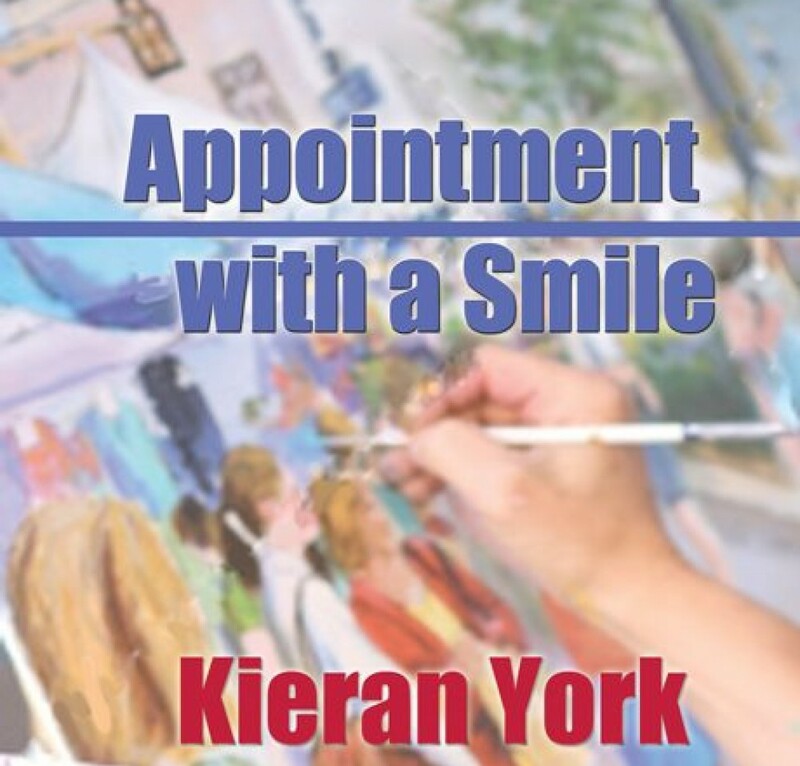 This entry was posted in Uncategorized and tagged Bookmark the permalink [https://kieranyork.com/2013/06/17/a-cautious-lover's-mumblings/], Kieran York poetry, lesbian blogs, lesbian literature, lesbian poetry, lesfic blogs, lesfic literature, lesfic poetry, library, sapphic literature, sapphic poetry by Kieran York. Bookmark the permalink [https://kieranyork.com/2013/06/17/a-cautious-lover's-mumblings/] by Kieran York. Bookmark the permalink. Absolutely perfect for the day. Thank you seems so insufficient but I have no other words. Mary Anne, Thank you! You’ve been on my mind and in my heart, my dear friend. Thanks, Bev. Have a lovely day, my friend. Marguerite, thank you for you comments, my friend. Back in the 70s we were doing lots of poetic experiments, so sometimes meaning got tucked in tightly. Open heart – extract, and hope for the best. LOL. Hugs, my friend. You’re the best, my Colorado pal. Jaynes, thank you for your comment. Poets! We must get together so you can answer all the questions I have about your great poetry.